Formula E continues to astound. That’s now 7 races this season, with 7 different pole sitters, and 7 different winners, from 7 different teams. The racing is extremely tight. 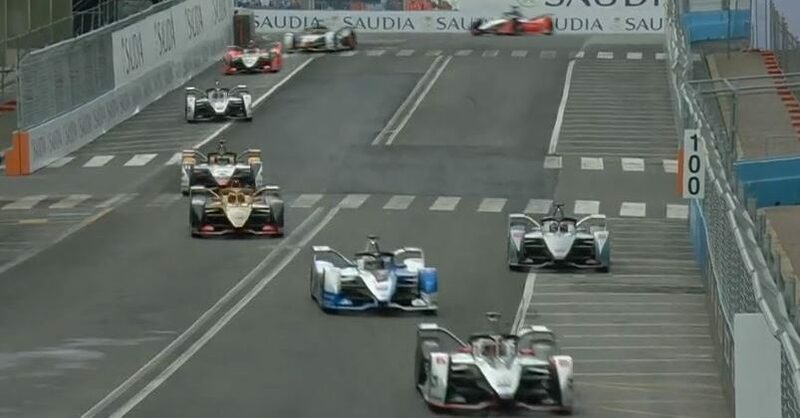 Check out these video race highlights from the recent Formula E ePrix in Rome.